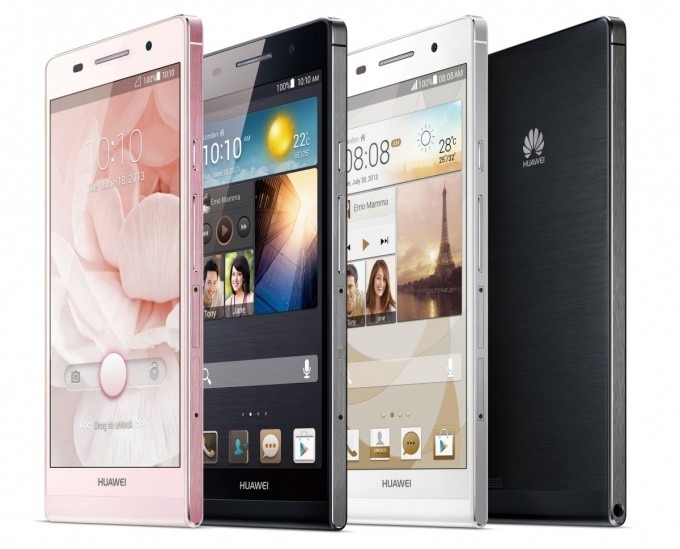 Huawei announced the company's first real superphone this morning in London, and it's called the Ascend P6. Catchy. This device has been leaked an absurd number of times in the last few months, so it's not exactly a shocker, but seeing it in all its press-ready photoshopped glory is a lot more impressive than through the lens of a mediocre smartphone camera in a dimly lit room. 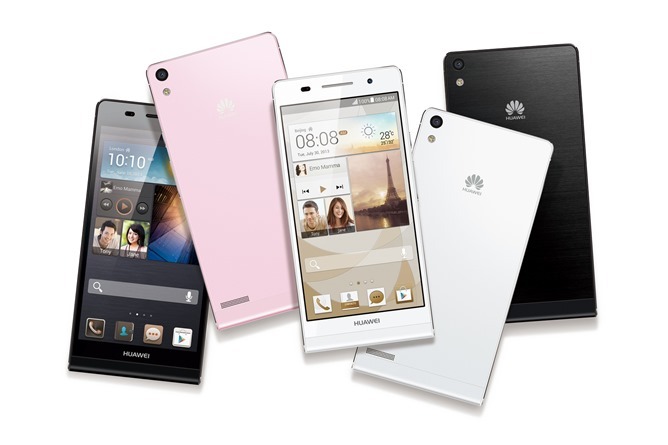 The P6 is undoubtedly the nicest looking handset Huawei has ever produced. The selling points for this phone are definitely the more superficial aspects, however. Its mostly-metal body and exceptional thinness (just 6.18mm) are clearly gunning at out-iPhoning the iPhone. The P6 even kind of looks like an iPhone. For all the P6's beauty, then, there is a cost. LTE does not appear to be supported, only 8GB of internal storage are provided (plus microSD slot), its 4.7" LCD is a 720p panel (though it does work with gloves), and it manages to fit only a 2000mAh battery in that sleek frame. It's equipped with an f2.0 8MP rear camera, and a 5MP (yep, really) front camera that is, and I quote from the press release, "perfect for selfies." 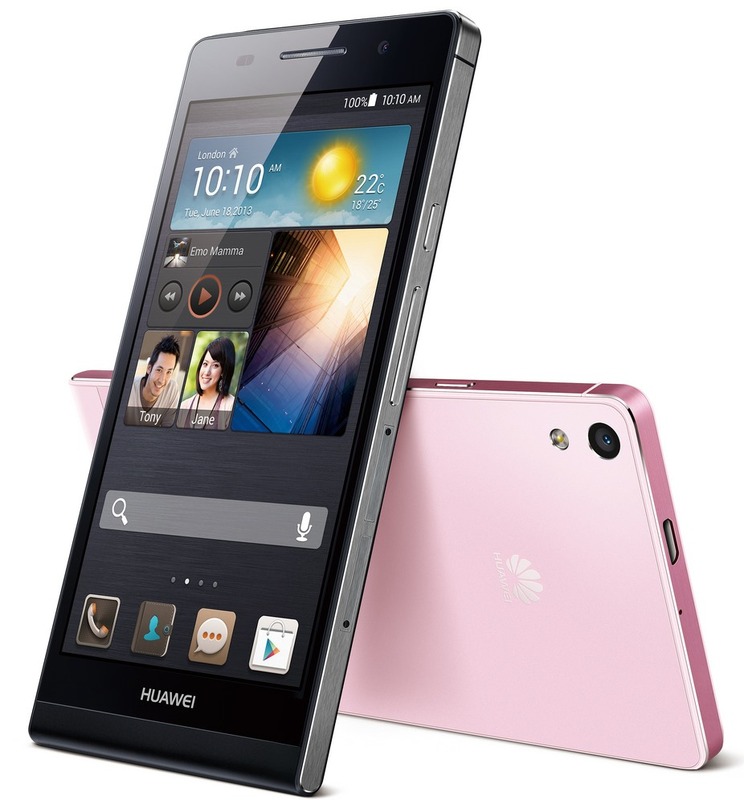 The processor is a 1.5GHz quad-core of unknown lineage with 2GB of RAM, and may even be Huawei's own in-house silicon. Android 4.2.2, somewhat refreshingly, is hiding underneath Huawei's newly-unveiled Emotion UI (gag), which looks to heavily augment the stock Android experience, a trait increasingly typical of Chinese smartphones running Google's OS. The P6 will start shipping in China this month, with Western Europe next on the list in July through a host of carriers and online retailers. Pricing was not announced.